Hand Drawn Vector Abstract Graphic Scandinavian Collage Happy Easter Cute Illustrations Greeting Cards Template Collection Set And Happy Easter Handwritten Calligraphy Isolated On White Background. Royalty Free Kliparty, Vektory A Ilustrace. Image 116302561. 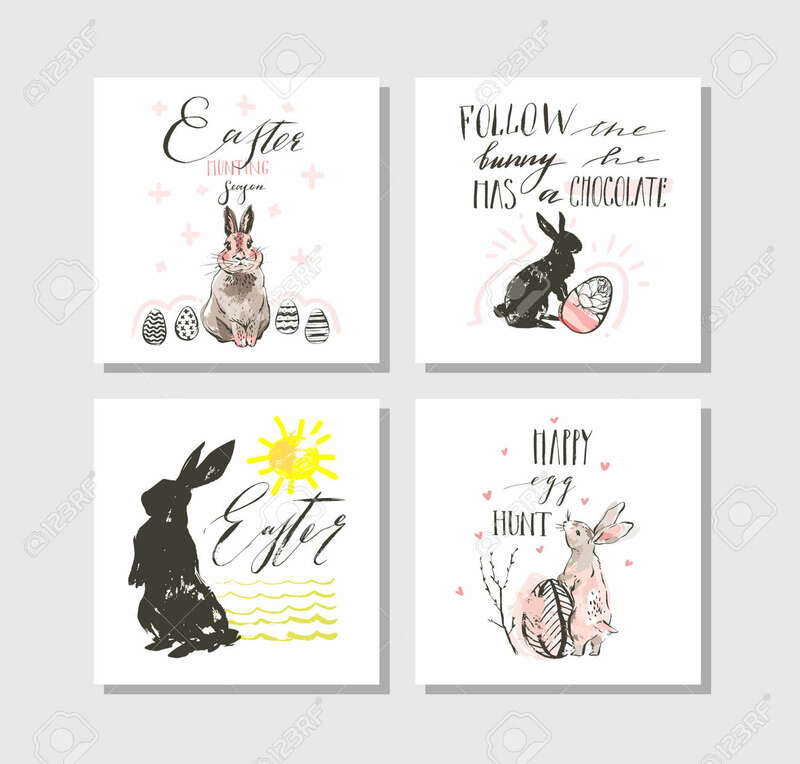 Reklamní fotografie - Hand drawn vector abstract graphic scandinavian collage Happy Easter cute illustrations greeting cards template collection set and Happy Easter handwritten calligraphy isolated on white background.